We've put together a list of our favourite lessons from Oprah. In defence of Oprah: She's taught us so much. 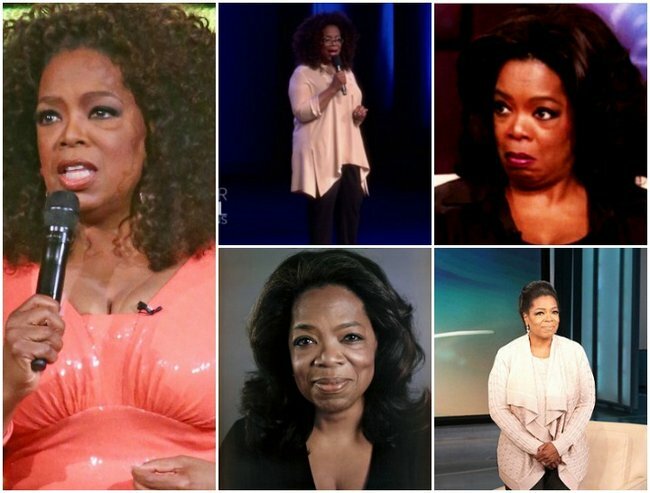 Hey, haters- Back off Oprah. 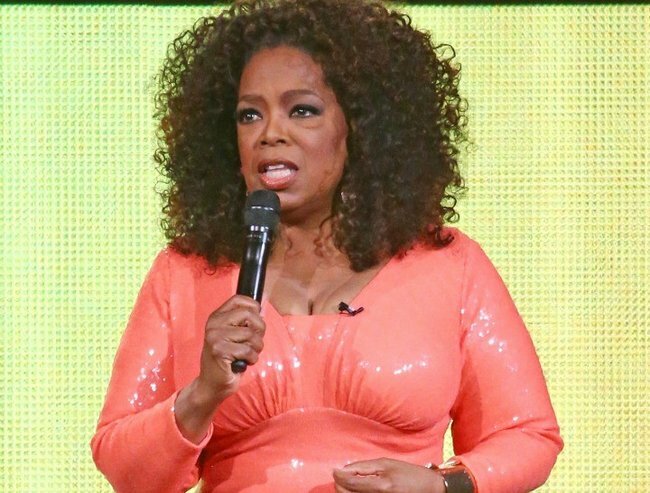 In case you missed it Oprah Winfrey is in the country for her Evening With Oprah Tour. 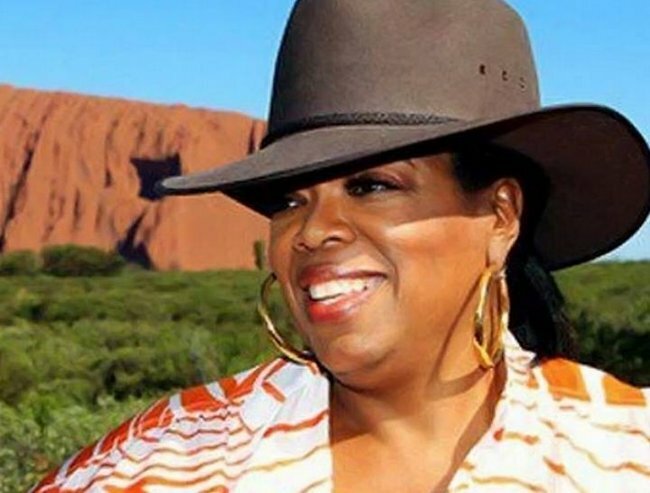 Oprah’s previous visit to Australia in 2010 was filled with more fan-fare, national treasures, native animals and give-aways than you could possibly imagine. But this time around, even before opening night, the undisputed Queen of Talk-Shows was heavily criticised. The most scathing criticisms were aimed at the sky-high price of her tickets. After opening night, it was open season. Well, you know what? Here at Mamamia we can think of a whole host of things that are worse than spending two hours absorbing advice from one of the most successful, hard working and philanthropic women in the world. In her 30-odd years in the business, Oprah has taught us to be strong and to never fear our own intelligence. She’s inspired us to be ambitious, hard-working and honest. As can be seen in the touching story she told about losing her son, and her decision to give him a name, she inspires conversation, catharsis and community. When asked to respond to the negative comments she had received Oprah told The Herald Sun, she hasn’t even seen them yet. In short. We think Oprah is pretty wonderful. 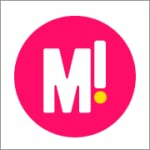 So we’ve put together a list of the most important lessons we have learned from Oprah Winfrey. Some of them make you want to stand up and clap a la Meryl Streep. And all of them are why we want to thank her.